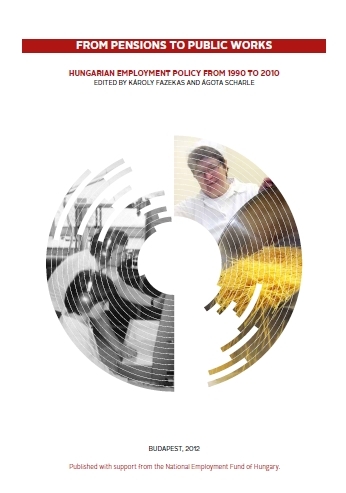 The aim of this volume is to offer an overview of the practices and achievements of employment policy over the past 20 years, with particular attention paid to the interactions of individual policy tools. 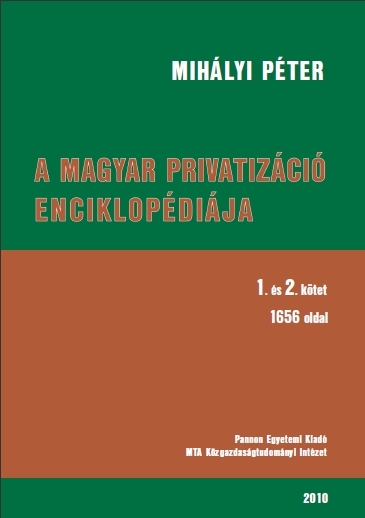 By comparing these with international experience and theory, the volume also attempts to point out opportunities for policy making to contribute more successfully and effectively to an increase in employment, taking account of the specific features of the Hungarian labour market and economy. The five-year long golden age of venture capital and private equity (VC&PE) investments in the CEE region ended in the autumn of 2008. The temporary overvaluation of the region was halted by the global financial crisis. Since the majority of high volume capital raised recently by PE funds in the CEE region is still expected to be invested, it is unlikely that the cutback of PE financing in the CEE countries will be as radical as it has been in the developed markets. 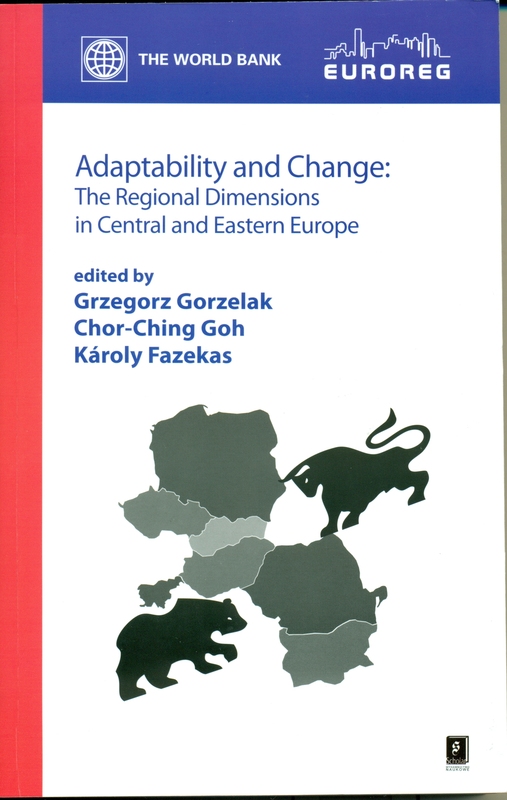 Based on a comprehensive review of past years' tendencies, the book analyses the future developments of the PE industry in the CEE region. It presents up-to-date data on the changes in the volume and structure of regional PE funds, as well as the PE investment and divestment trends of the related countries. The book captures qualitative and quantitative data, not only documenting the individual corporate level investments motives and applied strategies of regional PE investors, but giving an extensive statistical analysis of the regional PE market as well. This book will be of interest to practitioners, researchers and policy makers in the area of corporate finance. VDM Verlag Dr. Muller Aktiengesellschaft & Co. KG, 2010. Budapest: Pannon Egyetemi Könyvkiadó - MTA Közgazdaságtudományi Intézet, 2010. With a summary in English.